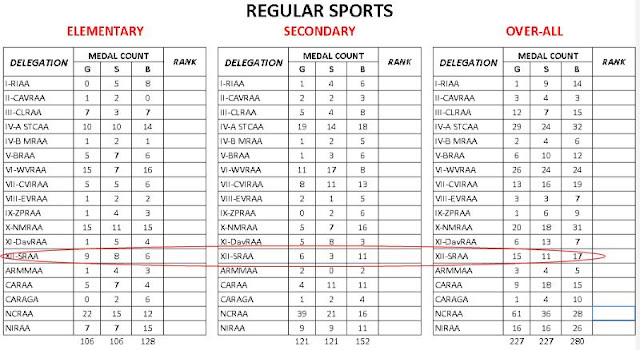 As of April 14, the delegation from SRAA now has a total of 43 medals won in this year's Palarong Pambansa. Among the athletes from South Cotabato who shone the brightest in the week-long national games being held in the Province of Albay were Marjun Sulleza of Koronadal City who won a gold medal in the 400-meter hurdle event and Feberoy Kasi from the Municipality of Tboli who broke the record in the 100-meter dash. 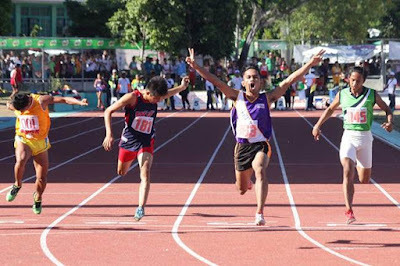 Feberoy Kasi, who is a student at Tboli National High School is this year's Palarong Pambansa fastest man according to a photo update by the Provincial Information Office. 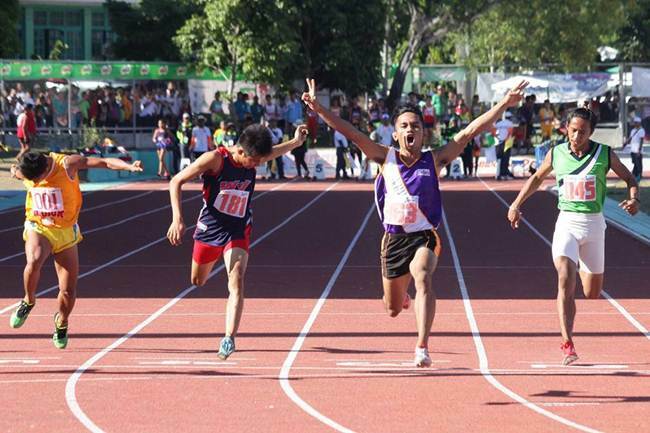 The Tboli sprinter clocked 10.74 seconds to win the gold in the secondary men's 100-meter dash finals erasing the previous record of 10.8 seconds set by Jomar Udtohan of the National Capital Region. 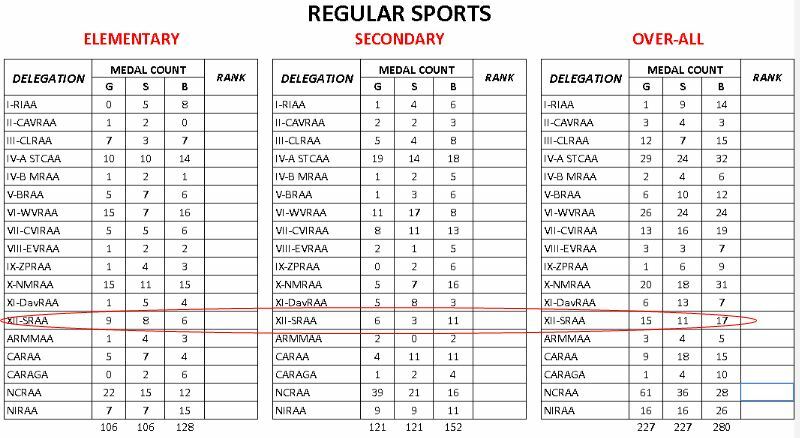 Other athletes who delivered medals for SRAA include Franz Joule Bumatay and Donna May Tambanillo from Surallah, Jan Benedict Carteciano from Koronadal City, and Honey De Asiz from Polomolok.